On our user mailing list users occasionally report problems with quite old ownCloud releases. Often community members like Chris suggest to upgrade to a newer major version and use official repositories rather than those provided by distributions like Debian. That is good advice. I'll share 5 reasons why an older version isn't more stable and talk about the issues with distribution packages in a follow-up blog. 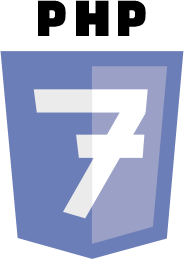 The oldest ownCloud release supported, according to owncloud.org/security, is ownCloud 7.0.x, with x currently being at 12. That is, this release has had 12 updates fixing stability, performance and security issues. One could thus argue that this release is more stable than newer releases like 8.0.10, 8.1.5 and our latest stable, 8.2.2. There are five reasons why that is not really true. 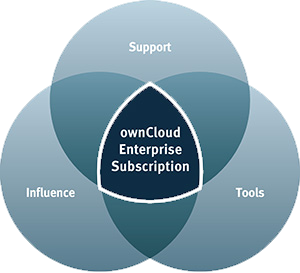 The rule-of-thumb that an older release has had more use and thus issues have been shaken out is not really true with ownCloud. 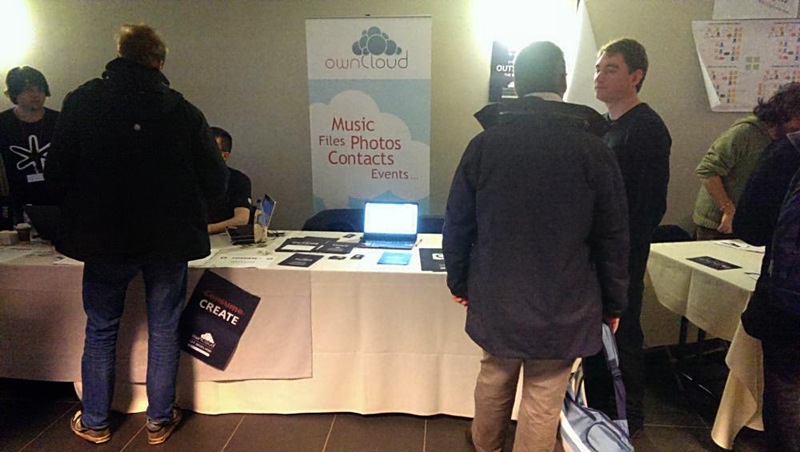 The ownCloud user- and developer community is growing all the time. ownCloud 8.2 will have more users in its lifetime than 7.0 had, which had far more than, say, 5.0 ever did and so on. At some point after their release, these newer versions will already have had more users and thus more potential discovery of obscure problems than their older, still supported counterparts. If you're interested in quantifying this, we try and give an idea of our estimated user base in our time line of ownCloud history. 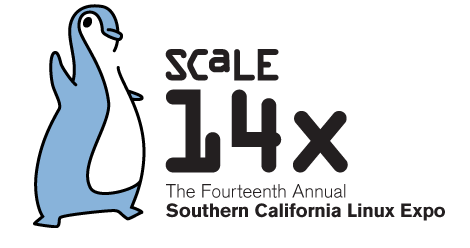 There'll be an update early next year with our user estimate as of today, but count on at least double the number of last year. With the growth of ownCloud's user and developer community also come more tools and processes for testing. For example, during the 8.0, 8.1 and 8.2 development cycle we've increasingly introduced automated testing provided by the CERN-developed Smashbox tool, which is now routinely used to determine if there have been any regressions in complicated syncing and sharing scenario's. Besides Smashbox, other tools have been added to the roster and manual testing has been improved significantly as well. Older releases have simply not had the benefit of this testing and thus there is the chance of corner case issues still lingering. Due to many users running recent ownCloud versions and the continuous improvements to testing, most bug are initially found and fixed in the latest or second-latest ownCloud release. From there they are back (or forward) ported to the others, that is, integrated in older releases. Due to the large changes in each ownCloud release, integrating fixes far back often makes little sense and generally speaking, we backport to the latest stable ownCloud version and the one before. Of course, security fixes and fixes for very severe or very simple issues are often brought all the way back to the oldest supported release. 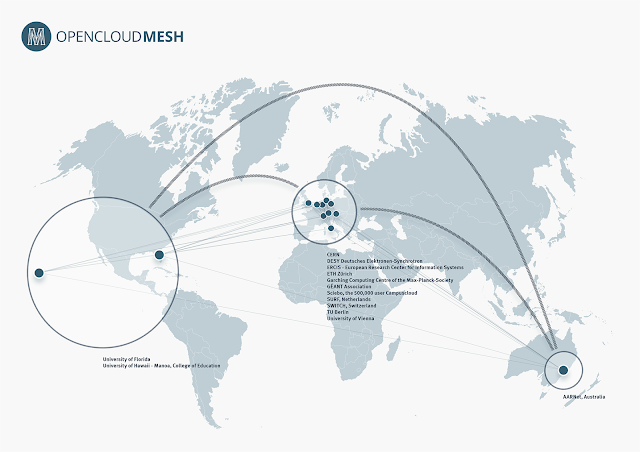 The various ownCloud clients for desktop and mobile operating systems are developed alongside, though not in lock-step with the ownCloud server. Various features which improve reliability and performance of syncing require both client- and server side changes. Thus, running a newer ownCloud client with an older server means you miss out on features which could help protect your data or at least save you from getting some conflict files. For example, there's work going on to have checksums on files, a precursor to the much requested ability to sync file changes rather than the entire file. This deals with the rare but not impossible cases where files get mangled while in transit or on storage. The checksum feature coming with ownCloud 9.0 is not the only 'pro-active data defense' improvement to ownCloud. We will introduce features like detecting apps which break ownCloud and code integrity checking. Earlier we introduced file locking, experimental in ownCloud 8.1 and enabled by default in 8.2. This protects files from concurrent changes which in rare situations could result in errors or even data loss. Especially for large, enterprise installations, these situations might not be that rare due to large numbers of users simultaneously accessing the same data and thus the benefits of upgrading includes getting rid of an entire class of impossible to reproduce issues. So What Version Should I Run? Above, I gave five reasons why near outdated ownCloud releases do not tend to be any more reliable than newer ones. Rather, the opposite is true, as newer versions get more scrutiny and thus have more issues found and fixed and have received new features which benefit the reliability of both server, client and their interaction. For home users, I still recommend to run the stable or plain latest release channel. On the whole, the benefit of new features and performance improvements in an up to date release far outweigh the stability advantage of older versions, especially if ownCloud is ran in a typical (LAMP) setup. We release ownCloud versions only after extensive testing and the vast majority of issues found shortly after a release is related to either scalability for large instances or non-standard environments like enterprise databases, caching solutions and so on. Most testers and developers use ownCloud on a recent Linux/Apache/MySQL/PHP setup and thus you can expect PHP 7 on a bleeding edge Apache to be surprisingly reliable, even when compared to a old Debian release. Note that you should test yourself if you really want to be sure that an upcoming release works smooth for you! Of course, IF you value stability to this degree, you are most likely an enterprise user and you should seriously consider getting in contact with ownCloud, Inc. which can help you decide far better than a blog post what version is perfect for you. Besides advice, support and deployment tools, you get a heads-up on security, stability and performance related issues (and work around solutions) and of course have access to our enterprise features. If you are still running ownCloud 7.0.x and it is running satisfactory, I can imagine you don't want to change. That is fine for about another 2 months (until 7.0.x is deprecated). However, if you experience any trouble, any advice other than 'upgrade' is probably unwise: I don't think it is worth the trouble of trying to fix issues with 7.0 when you will have to upgrade to 8.0 in a few months anyway. I know, upgrading can be a pain, it is work and all that. But so are problems in old versions of software you're running and even more so is security. We're working on a new upgrade process for 9.0. And realize you don't do your users a favor by keeping software 'the same'. "Big Bang" releases steepen the learning curve by making users swallow too many new features, and increase the likelihood of compatibility issues with other systems in the environment. Much of the web and apps (especially on mobile) is moving to faster release cycles for this reason. In all cases, use ownCloud from the official, ownCloud-provided repositories you can find on owncloud.org/release-channels. I blogged about how to install ownCloud (packages, VM, zip files etc) here. We published a blog post about a collaboration between WDLabs and ownCloud. WDLabs is, in their words, "a division of Western Digital focused on accelerating new solutions". I'd take that as "they look for more ways to sell hard drives" and they have been playing with some interesting stuff. One such thing is their PiDrive Kit. 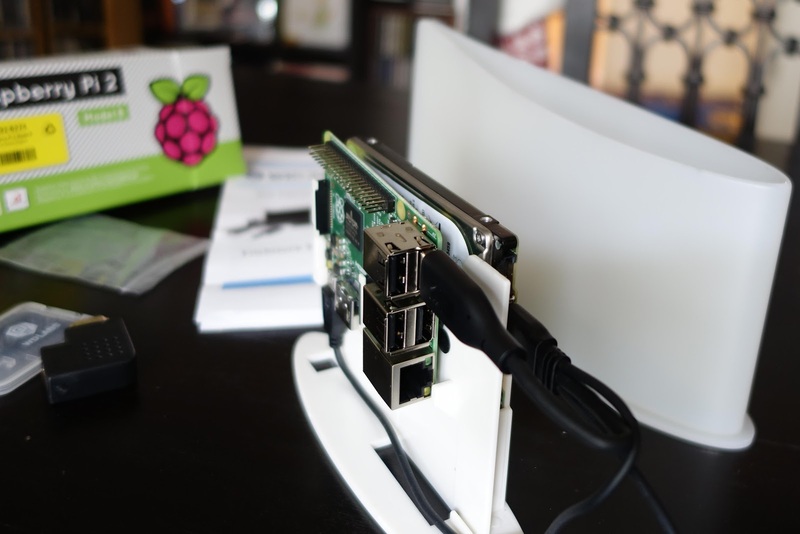 This kit includes a connector cable which powers both the harddrive and the Pi from one power supply, simplifying the setup. We're now working with WD Labs to build something from this starting point. When they approached us a few weeks ago, they told us they had been toying with a more complete kit with bundled operating system based on berry boot. This lets you choose an OS on first boot and they had put together an image with ownCloud as one of the options. They thought it was really cool and asked if we felt the same and had any ideas of what we could do with it. Well, sure, I wrote not too long ago about What's holding ownCloud back and being able to offer potential users a plug-and-play device with ownCloud on it is something we'd love. So did they. 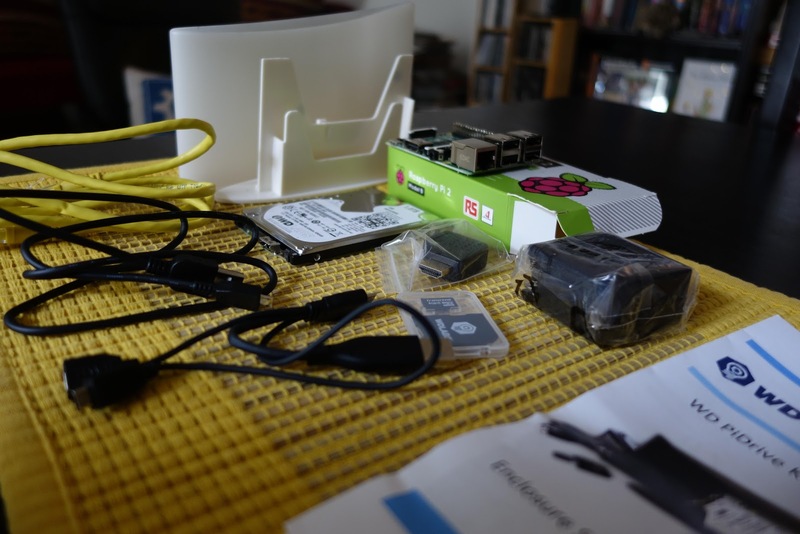 We quickly received a prototype of a kit with Berryboot and ownCloud on it as well as a case and a Pi included. After some more discussions, we developed a plan with which we hope to get some community help to make this happen. You have to know - this is not something ownCloud, Inc. is very much involved with. It simply is not a commercial endeavor - Inc. works for enterprise customers and we haven't found any of them yet running ownCloud on a Pi. So, while WD Labs will take care of the hardware and has committed themselves to doing a serious number of ownCloud branded devices complete with pre installed OS in the first quarter of next year, it will depend on our free time and community help to develop the OS. And there's serious work to be done. Berryboot can be configured to boot a headless ownCloud but right now, to even boot, you have to connect a keyboard and monitor. And booting isn't even the issue - finding and configuring an IP and then connecting to the Pi is. And once you've done that, the system has to be configured to be accessible from outside so you can use the ownCloud clients on your mobile phone and laptop to always find and connect to your ownCloud and give you the ability to share with friends and family. There are folks in our community who have experience with this, building our community VM for example (hi Daniel!) and we'd like to solicit their help. 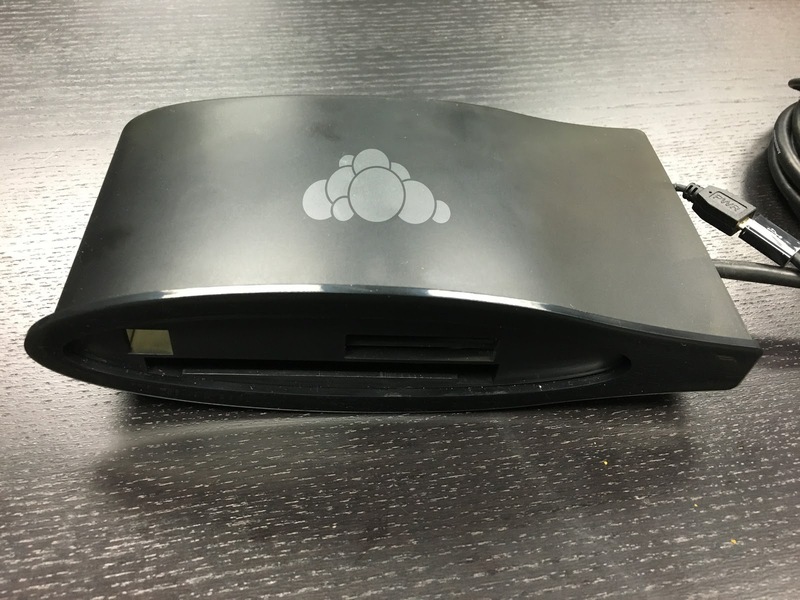 We have 10 prototypes to send out to people who want to help build this ready-to-go ownCloud, the blog has more details on how to get one. And if there is a lot of interest, we'll get more prototypes put together, though I think it'll be tight to get them out before Christmas. Note that it is totally cool, even advantageous, to send in a proposal ad a team. Together you can get more done!!! Of course - without this kit there is still a LOT you can do to help out and there is no reason to wait for us sending out anything! Help get a discussion started about what this should look like, how to get there and who does what. Subscribe to the developer mailing list and get started! 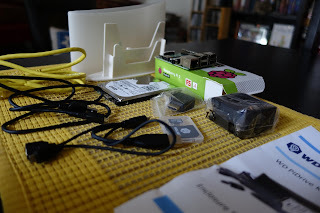 Now we know the Raspberry Pi 2 isn't the very best device to run ownCloud on, in terms of performance. It won't run with 100 users, indeed, though it isn't too bad for a few users at home. But, aside from the fact that there is a lot of room for tuning (PHP 7, for one, should help a lot, see some stats here), we're not married to the Raspberry with a single hard drive. It is a popular device and thus a great place to start but WD Labs has already shown us prototypes using a Rasberry Pi Compute device and 2 hard drives and we could work with devices like the Banana Pi or more powerful boards, too. That won't happen immediately, it simply depends on how well the first version turns out and the interest from users. That means it matters a lot now: can we make this work? I'll sure put a portion of my free time in this as I'm quite excited about it. You too?